Don't annoy users with irrelevant recommendations & popups. Engage them. 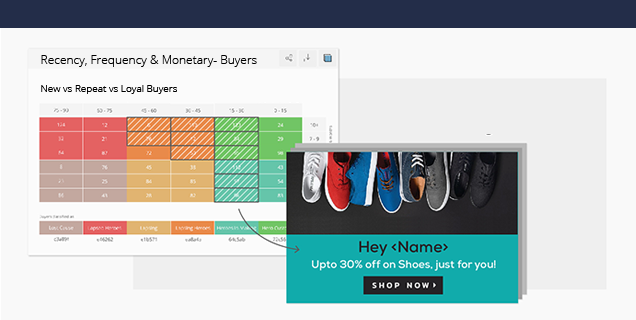 OnlineSales.ai keeps track of every visitor and tracks their actions at every point of their digital journey on your eCommerce. See the complete profile for any visitor, and quickly drill down into your audiences. 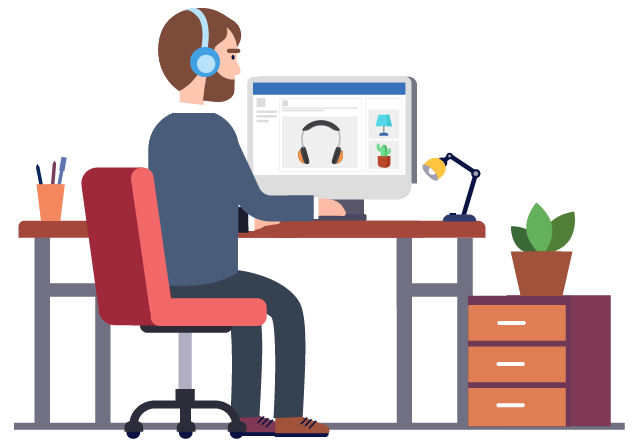 Graviti recommended products based on opportunities for cross-sells or upsells by analyzing and acting on real-time visitor data according to profiles, journeys, personas or segments. Graviti uses AI to showcases brands and products your visitor is more likely to buy as well as the ones which are not getting enough orders. 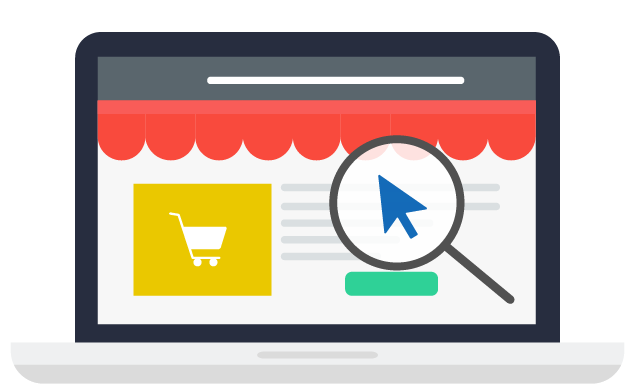 It intelligently promotes new products relevant to the user on the basis of their browsing history. 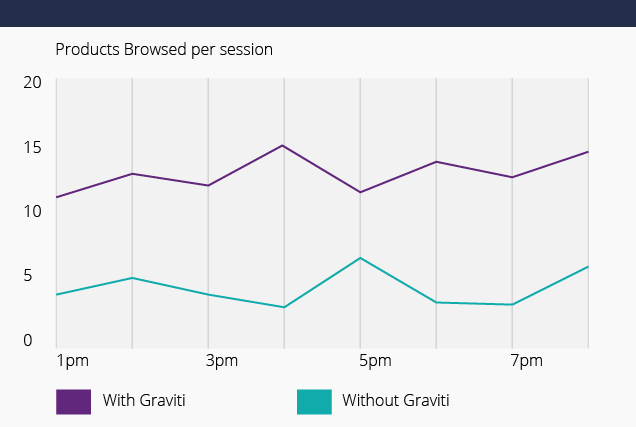 Graviti is optimized across desktop, mobile and app to deliver the best experience to your visitors. 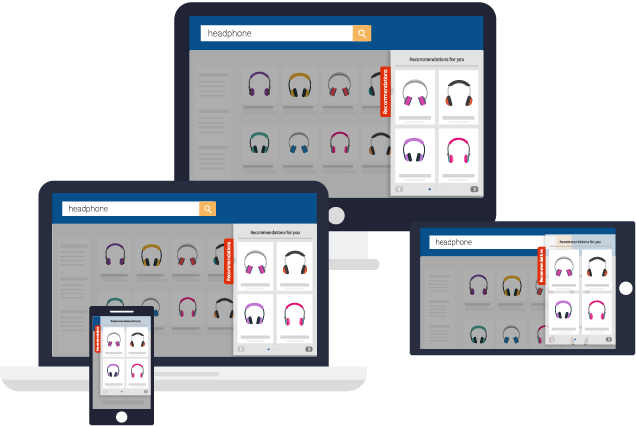 Cross device optimization is crucial to make the most of marketing budgets and improving measurement.